Since the election of Donald Trump last week and his flat-out refusal to acknowledge climate change, much of the world has feared this would send a ripple effect around the world. Nevertheless, China, who are by a margin the world’s biggest producer of CO2 emissions, have Committed to fulfilling their target of peaking greenhouse gas emissions by 2030 or earlier, according to Chen Zhihua, China’s Chief Climate Negotiator. There is clear evidence of climate and environmental measures building in importance for China in the 11th and 12th Five-Year Plans, culminating in even more ambitious goals in the 13th, which runs from 2015 to 2020. And if China’s air and water pollution issues aren’t solved soon, serious civil unrest could result. One the primary policies currently in place to help China reach its 2030 peak, is the ‘carbon cap-and-trade’ method. 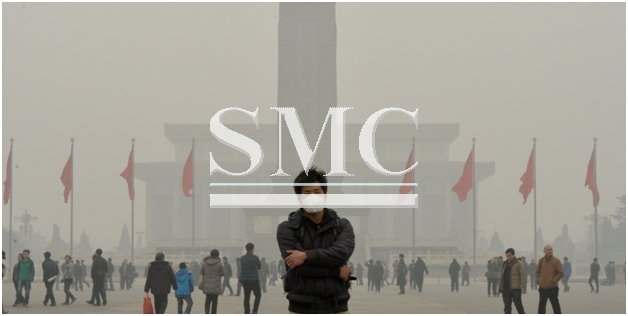 This is currently still in the ‘trial’ mode in seven of China’s most environmentally harmful markets, including: power generation, metallurgy and non-ferrous metals, building materials, chemicals, and aviation. The government hopes that it will soon become a fixed policy incorporating the entire country. Dr. Xu Yuan, a tenured professor at Chinese University of Hong Kong – says China’s international role: “to stay committed internationally does not actually require significant additional costs but could receive much benefit.” A statement that could not be truer, no matter how you look at it, China want to rival the US in terms of international leadership and what better way to do so than becoming a global leader in the environmental movement that is for the next 4 years at least, set to be neglected by the US.